Now you can suit up without the fuss this spooky season. 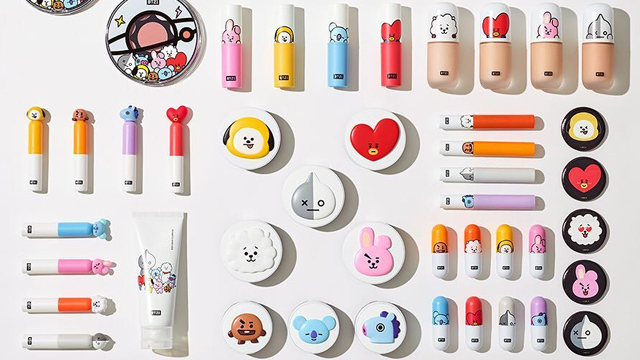 (SPOT.ph) Halloween is just creepily lurking around the corner, ready to capture you in its clutches and throw you from one costume party to another. As the day fast approaches, you realize that you’ve got nothing to wear. At first, you’re thinking of going for easier options such as sticking a green gem on a headband to go as a “sims character” (read: yourself) or wear an all-black outfit, slap on a mask or headband, and call it a day. Then you pause and strongly consider going all out this year by wearing a full costume. If you don’t have the time to make your own costume but have extra coins to splurge then fret not! We’ve gathered places where you can rent the whole ensemble, complete with wig and accessories, so that you’re ready for Halloween night. Just note: There's always a chance that the actual costumes may not be exactly the same as they appear in the photos, so use your judgment! 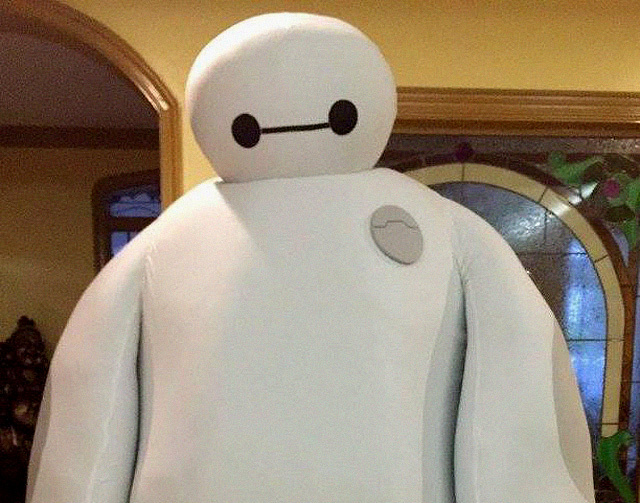 Kinickilig's costumes feature tons of Disney Princesses and Marvel heroines! You could also rent specially styled character wigs or commission them if you plan to get one for keeps. The Kinickilig’s Closet Facebook page is fairly new since costume and wig photos are in the process of transferring from Nicki Roque’s cosplay page (she owns the store) but if you see something you like, all you have to do is drop them a line and they'll get back to you. 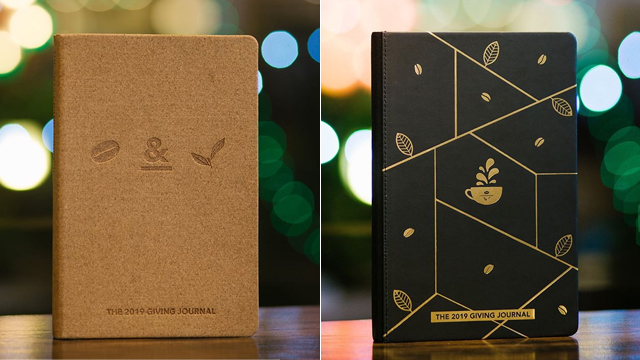 For more information, log on to Kinickilig's Closet's Facebook page. Owner Monty Mendigoria, who’s had great experience appearing in public costume events, shares his love of cosplaying with a page featuring heroes such as Captain America, Batman, and Star Wars characters like Darth Vader, Captain Phasma, and Kylo Ren. 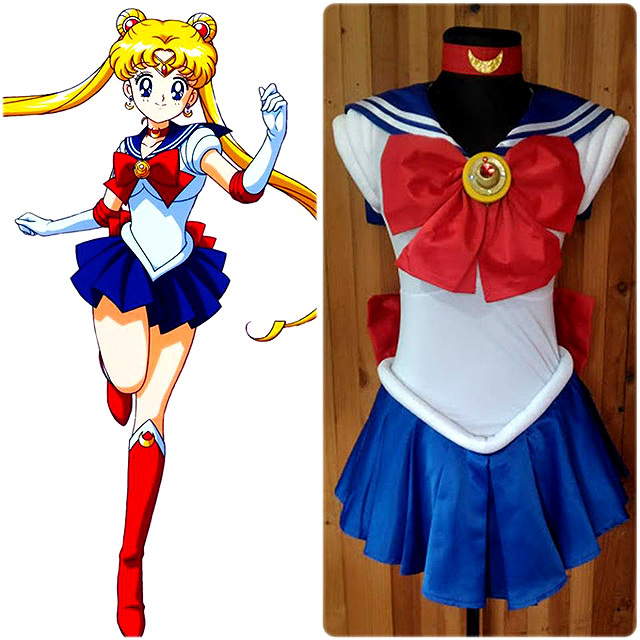 The page features costumes from different fandoms like Western, anime, video game, comic book, and more. There’s even a Beast (from Beauty and the Beast) and a Darna outfit (if you dare to don the iconic bikini). M2 Cosplayers is at Unit 407, 6678 Taylo Street, Barangay Pio del Pilar, Makati City. Contact them through 0917-951-1676. For more information, log on to M2 Cosplayers' Facebook page. 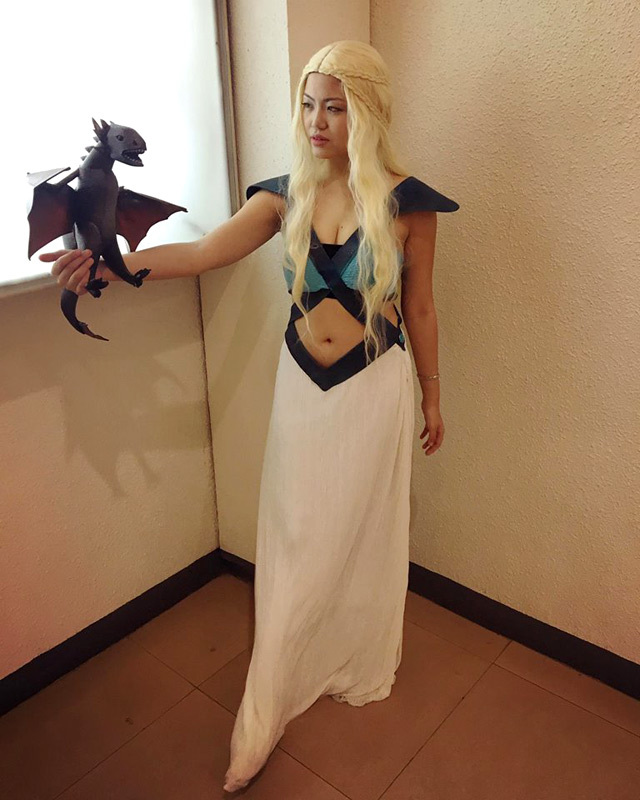 The online store features as much range as the owner, the musically inclined cosplayer Mayden Ong. 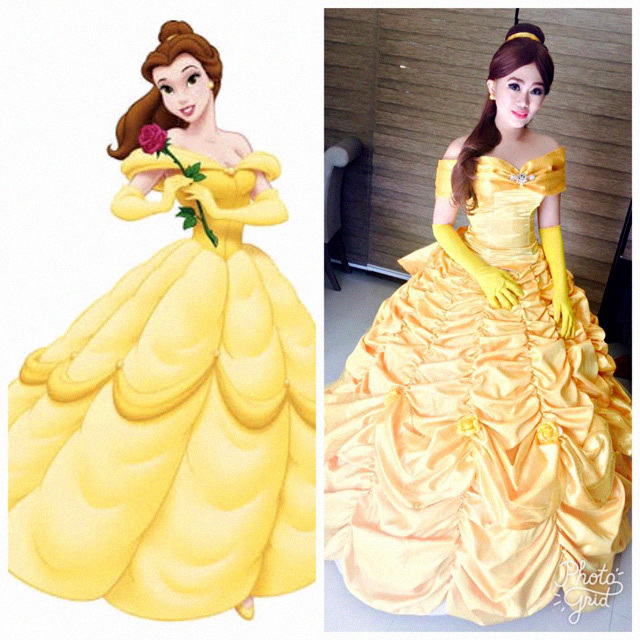 Mame’s Cosplay Shop has costumes and wigs for rent, sells colored contact lenses, and offers makeup services. There’s an extensive collection of anime character outfits (as well as Western fandoms) for men, women, and children. Now you can live your childhood dream of doing the kamehameha in Goku’s combat threads or do the ninja run in Naruto’s clothes. 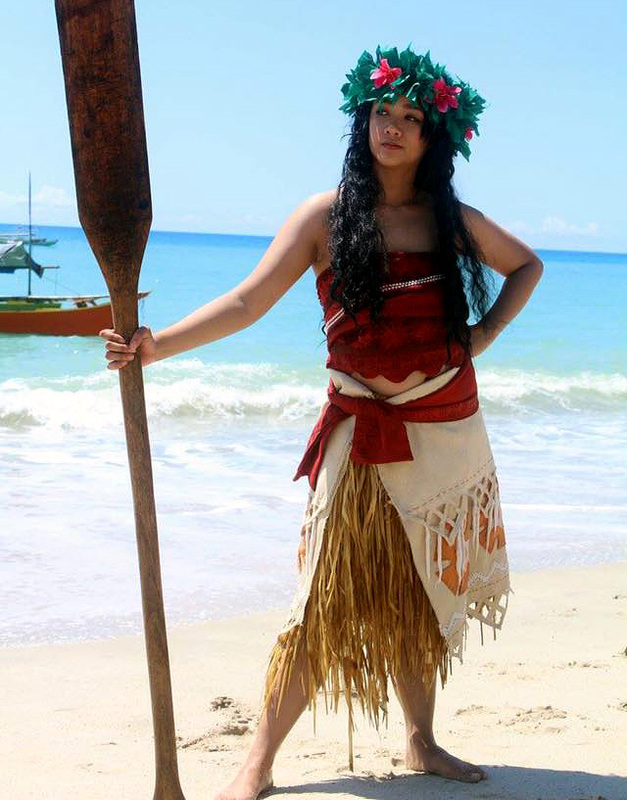 Contact Mame's Cosplay Shop through 0998-954-2283 or mame1327@yahoo.com. For more information, log on to Mame's Cosplay Shop's Facebook page. If you’ve always wanted to try hopping inside an armored costume but don’t have the closet space to store it then check out this page. Now you can participate in Halloween shenanigans with the squad by recreating scenes from Infinity War (a.k.a. the “snappening”) and Transformers (that part when Optimus Prime turns evil). 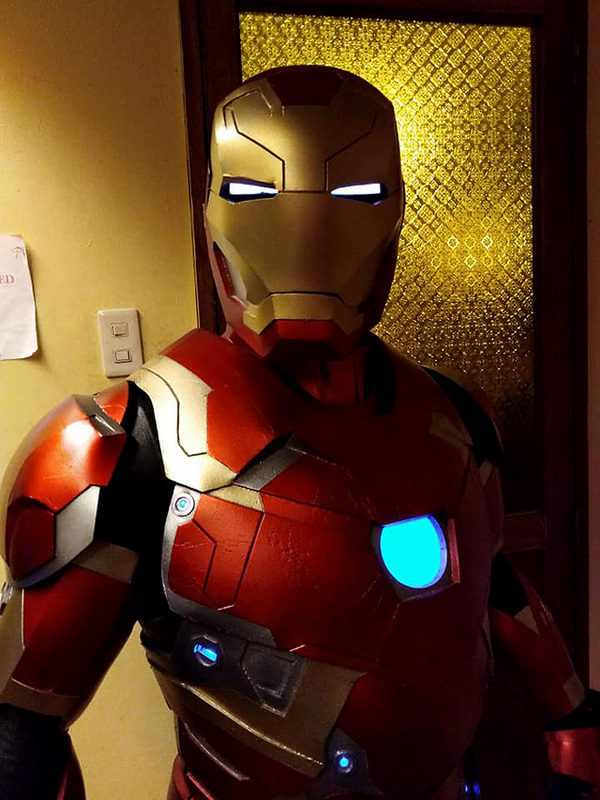 Contact Iron Man Cosplay For Rent through 0927-536-2994. 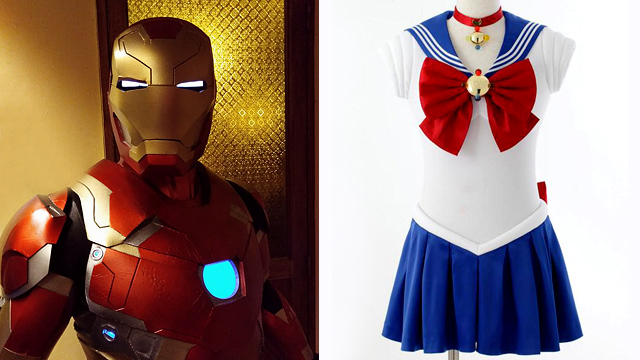 For more information, log on to Iron Man Cosplay for Rent's Facebook page. 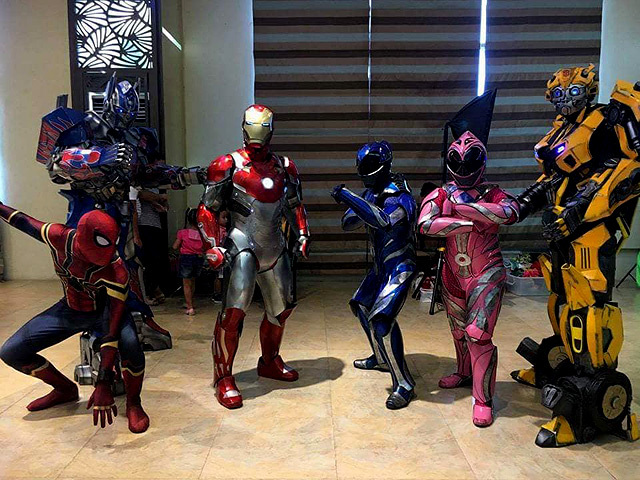 Contact Happy Heroes 4 Hire through 0928-504-2790 or tobedoza@cosplay.ph. For more information, log on to Happy Heroes 4 Hire's Facebook page. On All Hallow’s Eve, '90s kids will be shookt if you and your friends will strut out in the name of the moon as the complete lineup of Sailor soldiers (moonlit background is a must). Noeru’s Closet features male and female anime characters from shows like Bleach and Love Live! as well as video games like Nier: Automata. Noeru's Closet is at Yakal Street, Dimasalang Subdivision, Poblacion 4C, Imus, Cavite. Contact them through yume005@yahoo.com. For more information, log on to Noeru's Closet's Facebook page. Many people want to be costumed heroes but nobody ever thinks about the villains. Why not try dressing up as the baddies for a change? Cosplayer Doll Tsukino has the likes of Cruella De Vil, Maleficent, and even the freaky Annabelle doll. Of course, we can’t stop you from being a do-gooder. There are heroic outfits available on the page. For more information, log on to Princess Doll Closet's Facebook page.